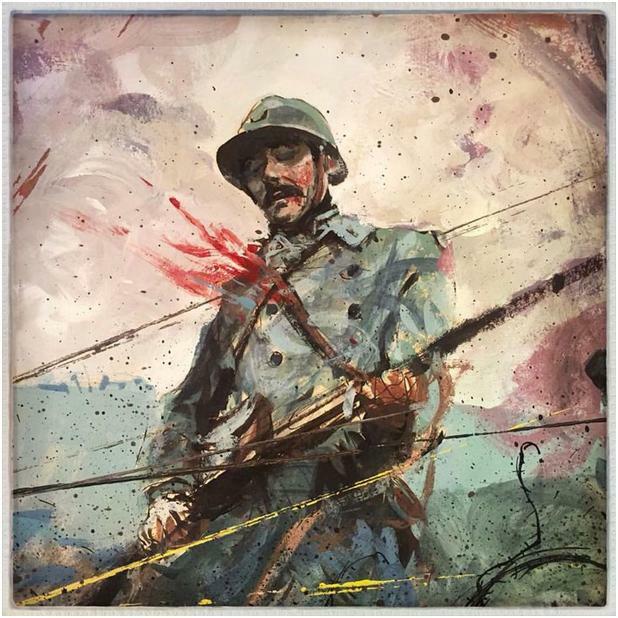 War and art are intimately connected. Artists have served in the military as artists and as soldiers. Art has been used to celebrate and commemorated victories since the Trojan war. Artists in the American Civil War and WWI revolutionized the art world and gave voice to the common warrior. These traditions carry on today in war journals and embedded artists.